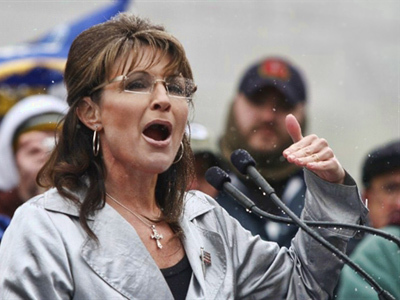 From films, to TV news to being bashed by party insiders, the Tea Party favorite’s name keeps surfacing, and now… she’s planning a bus tour! 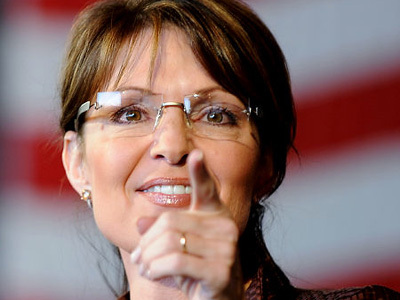 It appears Palin’s presidential ambitions are burning again as the fire in her belly has ignited a national bus tour by Palin set to kick-off in Washington, DC. 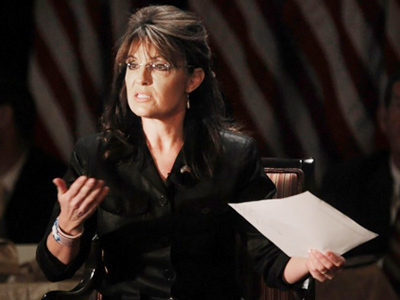 She will begin in Washington at the famous Rolling Thunder rally, an annual motorcycle rally known for its abundance of military veterans and conservatives. While there is no confirmation the tour will hold a presidential candidacy announcement, speculation is high. 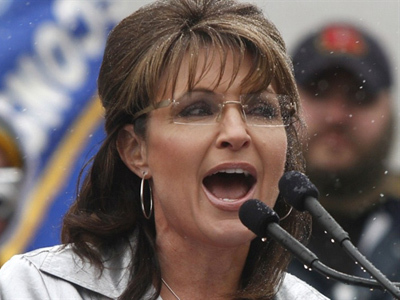 In addition to her tour Palin has been making the rounds. 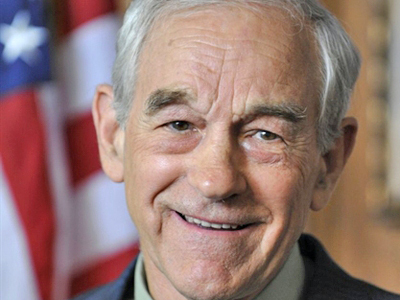 A film in her honor is set to debut soon in Iowa – a key political primary state. 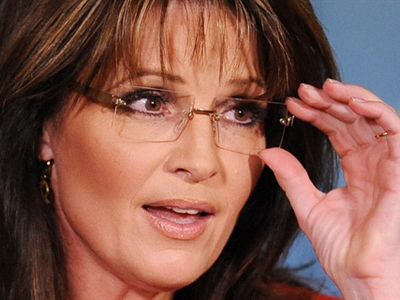 Thus far, most signs point to a Palin 2012 candidacy. 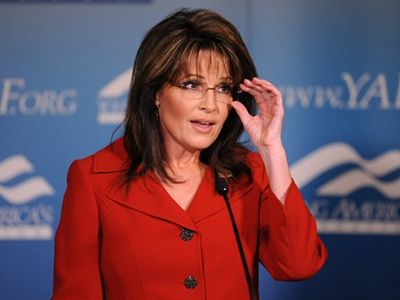 Sarah Palin the movie: Sign of possible 2012 run?